The Golden Age of Hollywood was an amazing time. The glitz and glamor of Hollywood were enough to draw many of us in. 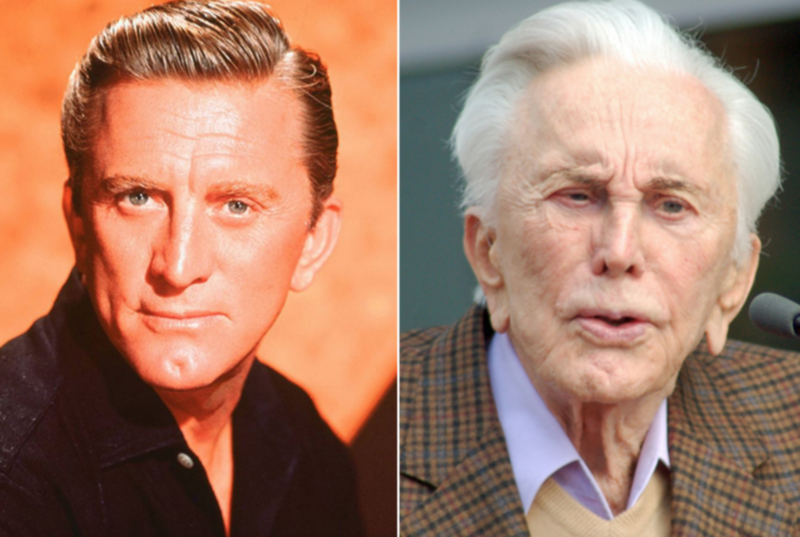 Although it might seem as though those days are long behind us, there are still plenty of celebs over 85 who are still with us and making their final marks on the world. 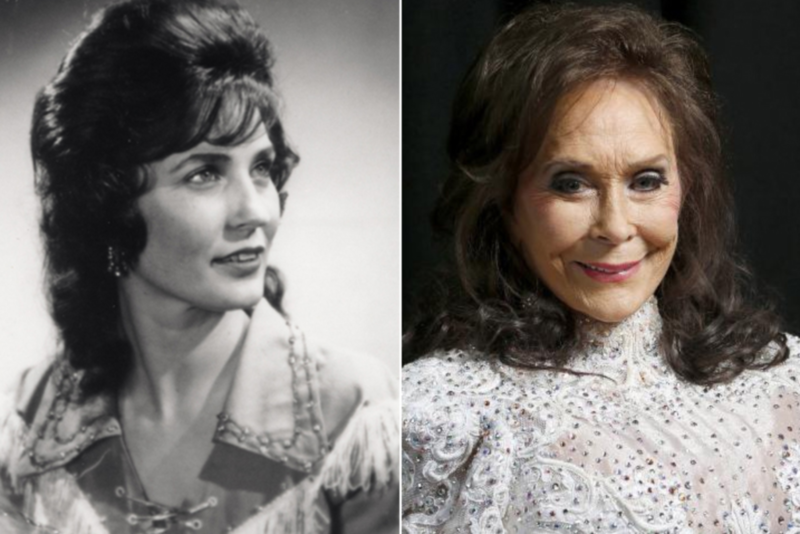 This country music star has been gracing the world with her incredible vocals for the last 60 years. In that time, Loretta has been responsible for hits such as One’s on the Way, Fist City, and You Ain’t Woman Enough (To Take My Man). All her incredible music has seen the star take home plenty of awards for her work, as well as selling more than 48 million albums all around the world. A health scare in 2017 means Loretta has since slowed down, but still continues to keep us entertained at 86 years old. Kirk was once famous for his many movie roles and directing style. Now, the star is recognized as one of the only surviving faces from the Golden Age of Hollywood. The actor fought his way out of poverty at a young age until he secured his breakthrough role in the film noir The Strange Love of Martha Ivers back in 1946. He recently took to the 2018 Golden Globes with Catherine Zeta-Jones, his daughter-in-law, to present the Best Screenplay award. 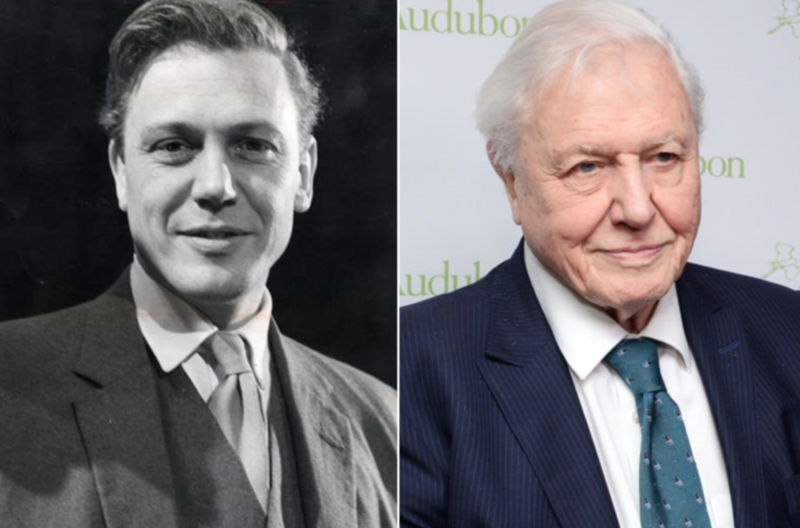 Would a nature documentary really be worth watching if it didn’t have David Attenborough as the host? We thought not. This legend first started appearing on screen in the ‘60s and has since been broadcast in black and white and color TV, as well as 3D and 4K resolution. Wowza. To top it off, David continued to shoot and host nature documentaries all around the world, even if he is now 92 years old. It seems as though nothing can slow him down. Of course, getting your own sitcom named after you is a pretty good way to begin your career. 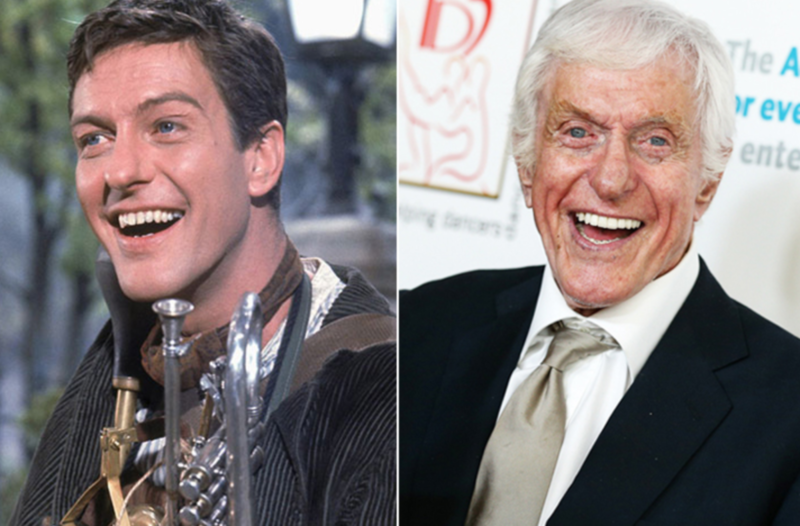 However, that wasn’t enough for this star from the ‘60s who went on to appear in movies such as the musicals Mary Poppins, Chitty Chitty Bang Bang, and Bye Bye Birdie. 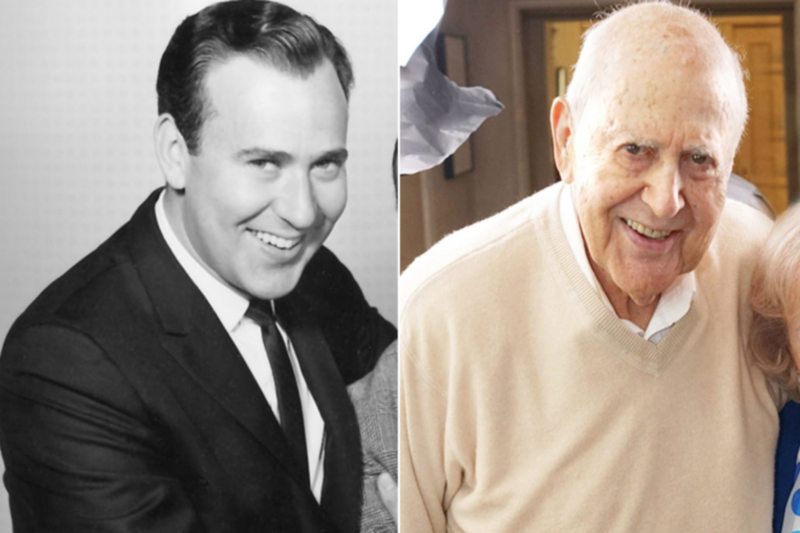 All that work doesn’t mean he has slowed down just yet as the actor has continued to appear in productions such as the fantasy-comedy franchise Night at the Museum in recent years, even at 92 years old. 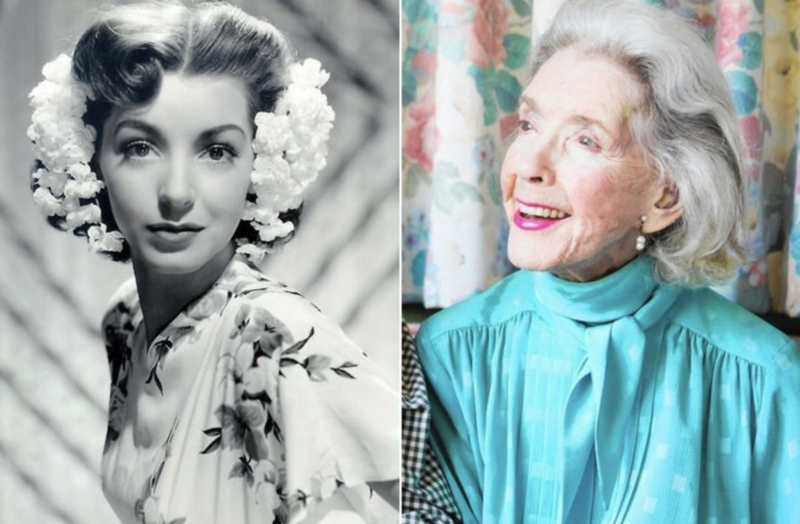 Amazingly, one of the nation’s most successful authors is still with us at 102 years old. 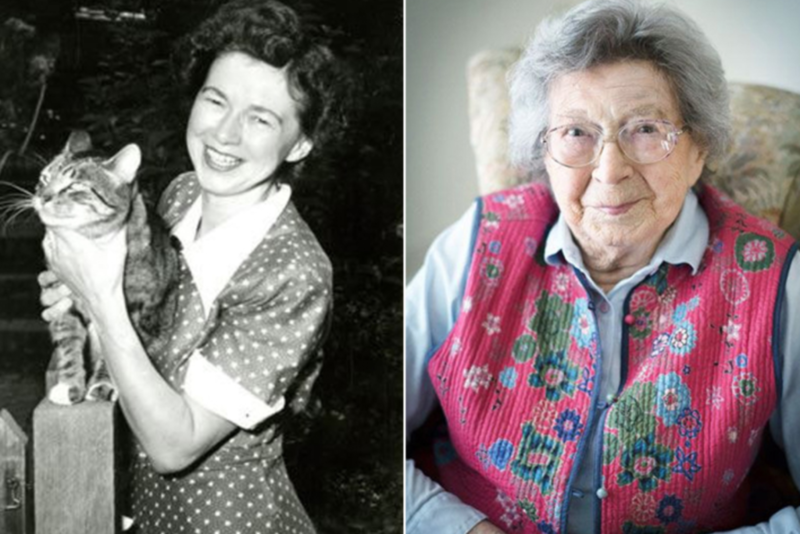 That’s right; Beverly Cleary began writing children’s and young adult’s stories back in the 1950s and has gone on to sell more than 91 million copies of her novels all around the world. Beverly has lived on her own since her husband’s passing back in 2004 but has been in a retirement home since 2016. Although she no longer writes, Beverly’s work continues to inspire many. 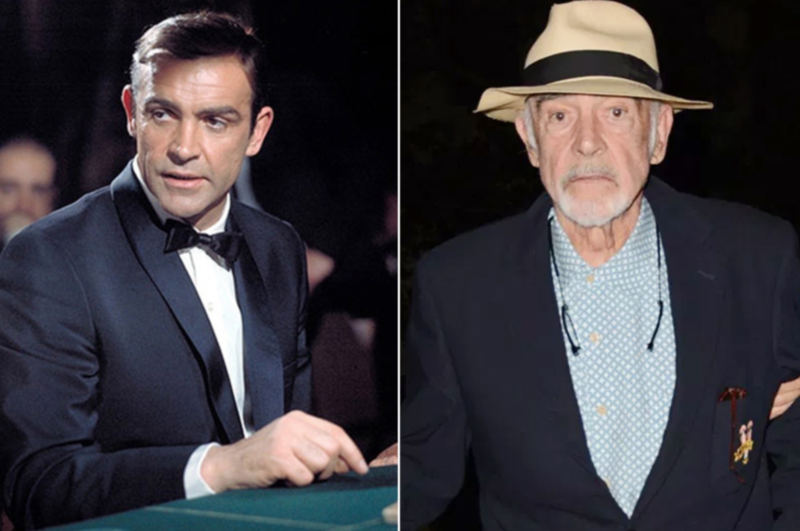 Sean rose to fame as the original face of 007 in the spy thriller franchise James Bond and went on to play the character for the first seven movies. From there, it was onwards and upwards as he continued to act in films such as the gangster movie The Untouchables, the action-adventure Indiana Jones and the Last Crusade, and the thriller The Hunt for Red October. Unfortunately, the star announced he would be retiring in June 2007, but has admitted he loves the slower-paced lifestyle. 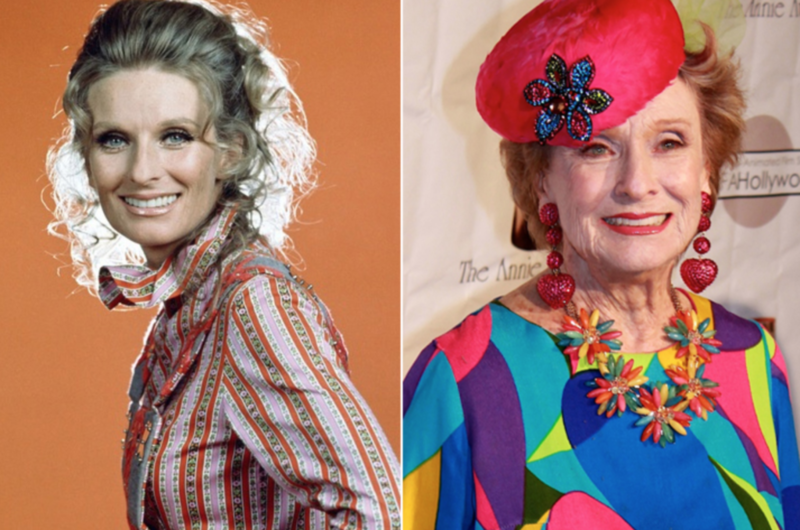 Cloris wasn’t always the actress we know and love today. No, this star actually started out life as a Miss Chicago winner. Her crown saw her entered into the Miss America contest where she placed an impressive 16th place. 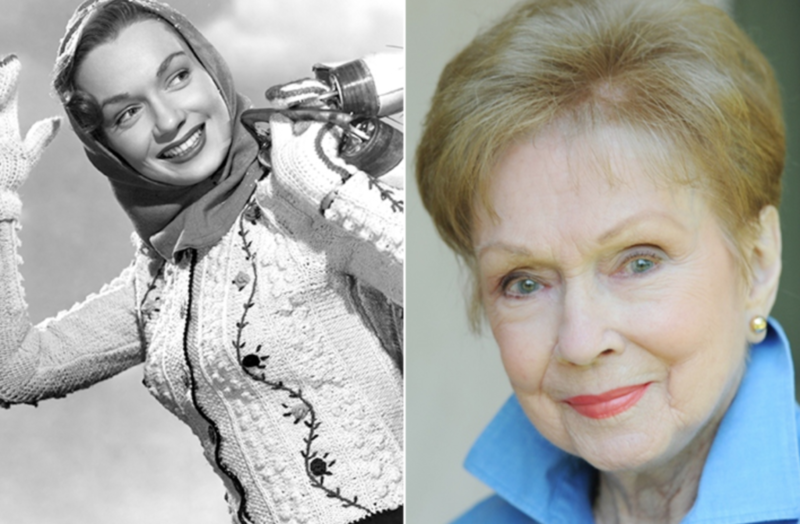 Over the years, Cloris began to dominate the screen in productions such as the drama movie The Last Picture Show, and the sitcom The Facts of Life. Most recently, the actress appeared in the 2018 drama movie I Can Only Imagine. 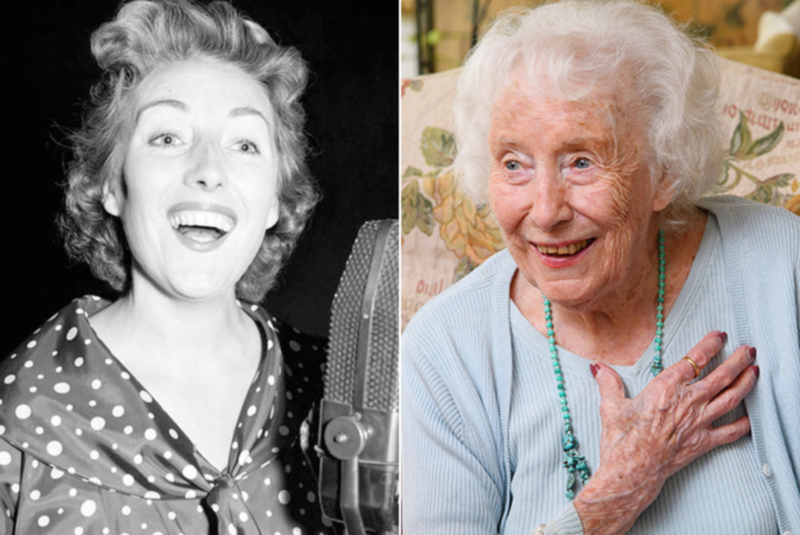 At triple figures, Vera Lynn is still better known as the Forces’ Sweetheart thanks to her time keeping the troops in World War II entertained with her singing. The star would travel the world to give renditions of the hits There’ll Always Be an England, The White Cliffs of Dover, and We’ll Meet Again, before taking a role on radio and TV after the war came to an end. Amazingly, the star has continued to perform and even released an album in 2017 titled Vera Lynn 100. 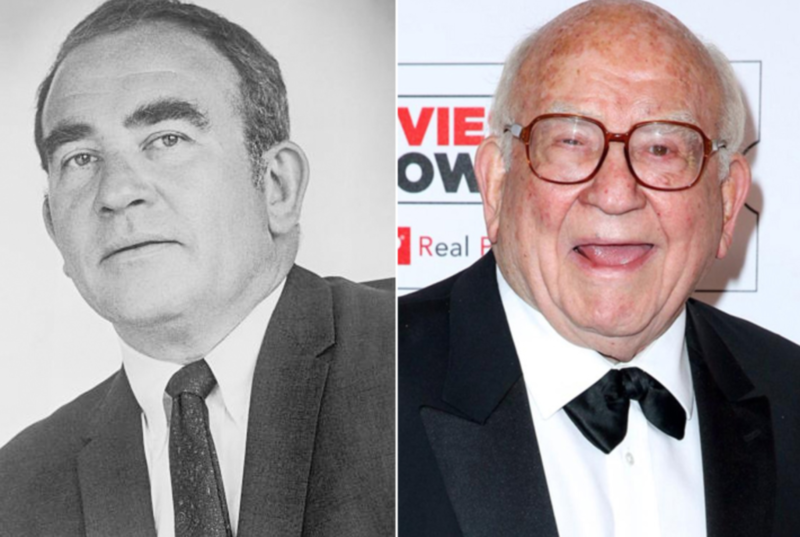 Ed Asner might have appeared in the sitcoms nearly 50 years ago, but the actor is still best recognized as the character Lou Grant from the shows The Mary Tyler Moore Show, and Lou Grant. However, that doesn’t mean this star has slowed life down. 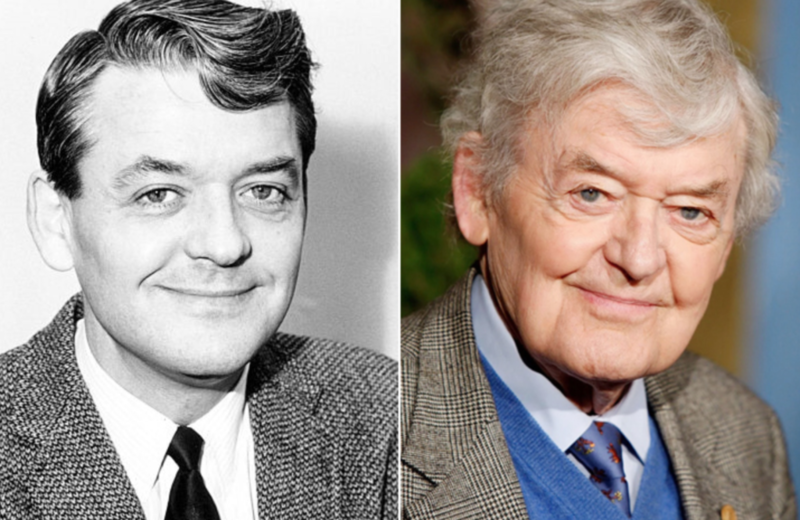 Since the turn of the century, Ed has also appeared in the Christmas movie Elf, the animated comedy-drama Up, and the legal, political drama The Good Wife. 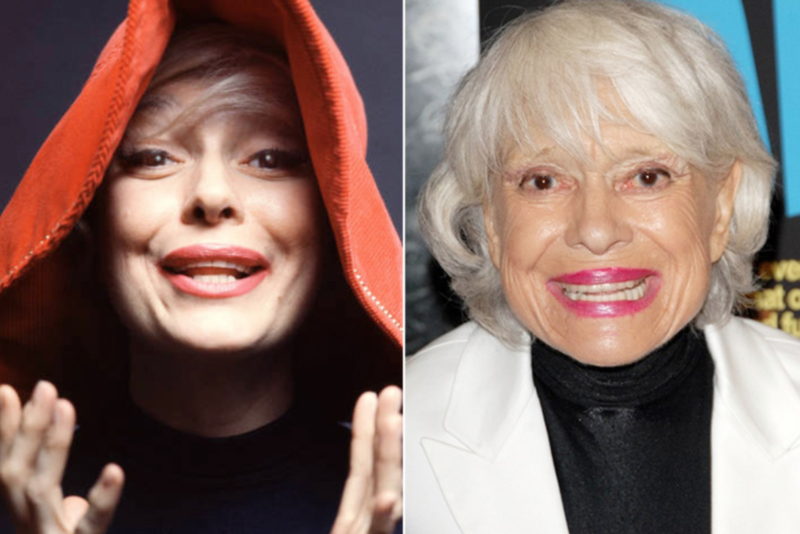 It seems as though even being 88 years old can’t slow down this star. 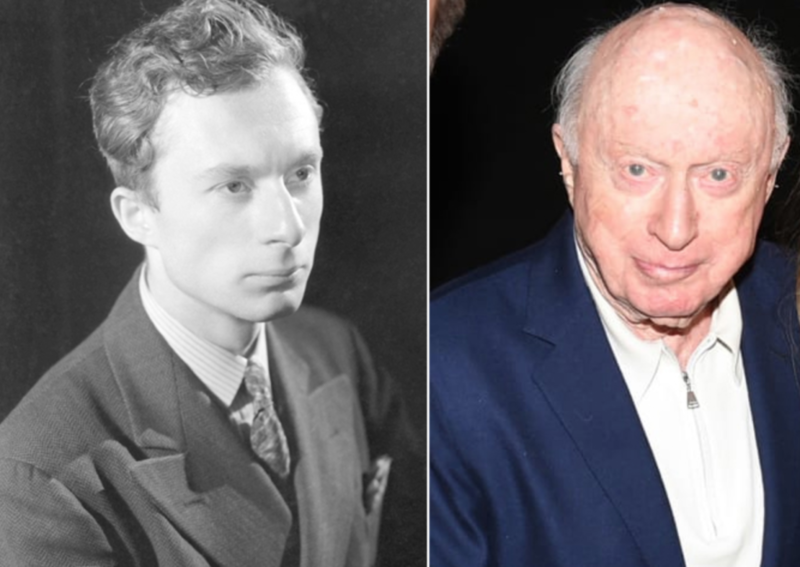 Believe it or not, but Norman Lloyd has been in the world of show business for the last 80 years. That’s plenty of practice in the limelight to make this actor, director, and producer one of the greatest and most knowledgeable that ever lived. As if that wasn’t enough, Norman isn’t giving up just yet. No, he is currently starring in the action-drama series Fly that follows the lives of the first female African-American flight crew. This actress and singer started out life in a big band where she was the vocals of the group. However, from the late ‘40s to the late ‘60s this star was responsible for over 650 singles. 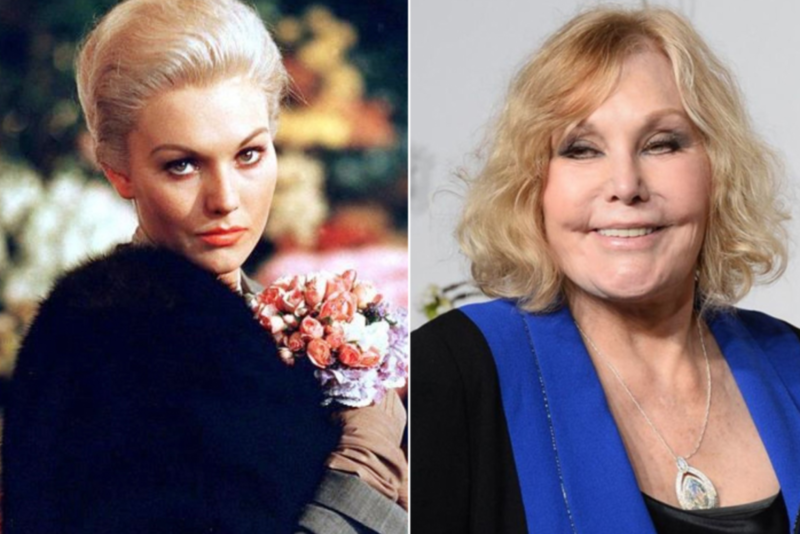 As well as all her time in the studio, Doris somehow found time to appear on our screens in productions such as the suspense thriller The Man Who Knew Too Much, the romcom Pillow Talk, and the comedy Move Over, Darling. In recent years, Doris has stayed away from the limelight apart from sporadic charity appearances. 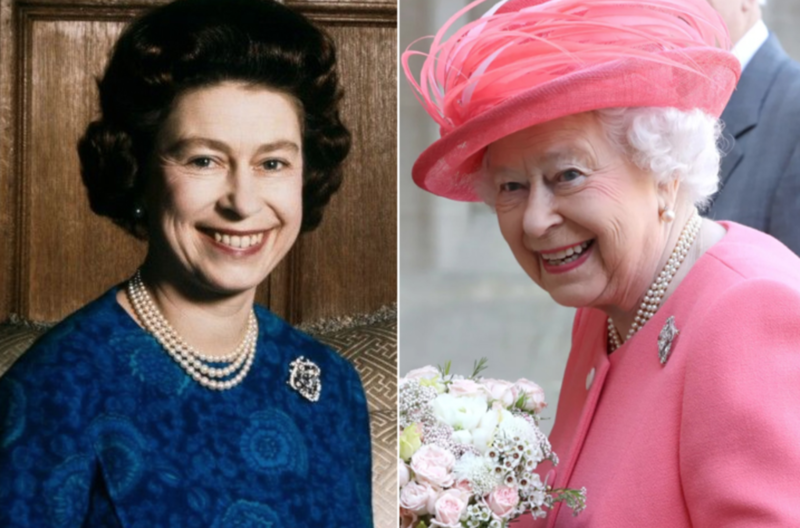 Not only is Queen Elizabeth II the longest reigning monarch in the world, but she is still on the throne at 92 years old. This leading lady has been in charge of her country and the Commonwealth since 1953 and has doesn’t look as though she will be stepping aside anytime soon. Although Queen Elizabeth stopped traveling abroad two years ago, she is still there for all the major events, including royal engagements and the recent royal wedding between Meghan Markle and Prince Harry. Carol began her life on Broadway after many appearances in the shows Gentlemen Prefer Blondes, and Hello, Dolly! saw her rise to fame. From there, it was onwards and upwards to the big screen where Carol secured parts in the musical romcom thoroughly modern Millie, and the comedy Skidoo. She might be 97 years old, but Carol is determined to keep busy with the release of her autobiography as well as an audiobook version of the novel. 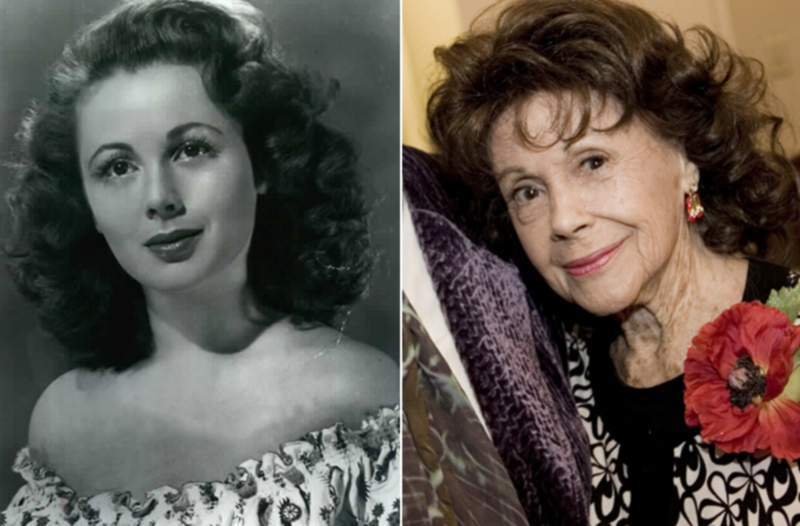 This actress rose to fame in the 1950s with roles in movies such as the romcom Picnic, the drama The Man with the Golden Arm, and the musical Pal Joey. Kim was riding the wave of fame well into the ‘60s when she decided to quit while she was ahead in 1966. The actress sporadically appeared in movies for the next 30 years but has been officially retired since 1991. Now, we occasionally get to see Kim at awards ceremonies and hosting public events. 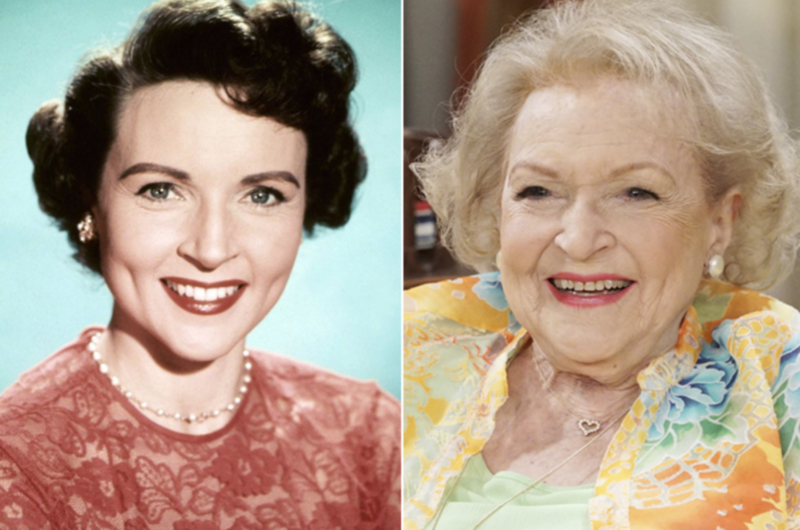 Not only is Betty White one of the greatest comedians and actresses in the world, but she is also the woman with the longest running TV career of any female entertainer. Betty has been in charge of several monumental movements in Hollywood, such as being the first woman to star in and produce a show thanks to the sitcom Life with Elizabeth. Life for Betty is yet to slow down either as the star has appeared in the likes of the romcom The Proposal, and the animated musical The Lorax in recent years. 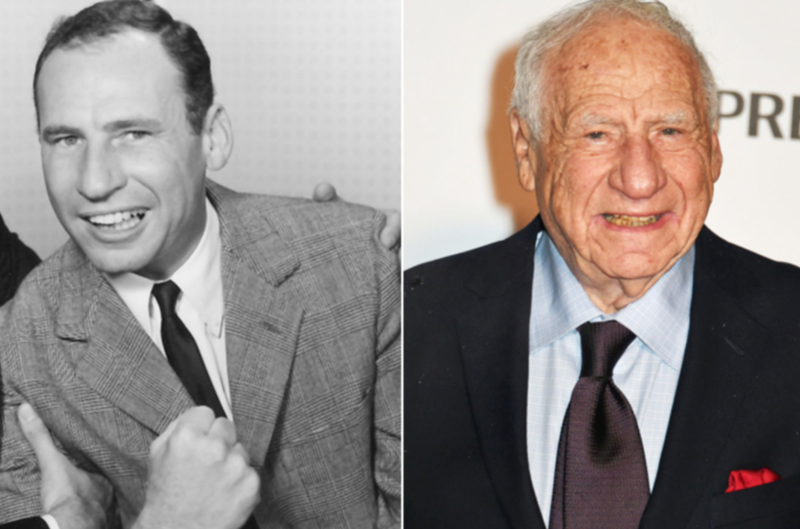 Mel Brooks made a name for himself as a film director, with comedy movies like “The Twelve Chairs,” “Young Frankenstein” and “The Producers” establishing him as one of the greats. Brooks turned the last of these into a Broadway show in the early 2000s, something which saw him win his first ever Tony. With that award, the director had successfully collected an Emmy, Grammy, Oscar and Tony throughout his career, something that very few people have ever managed. It’s no wonder he’s built up such an incredible legacy. 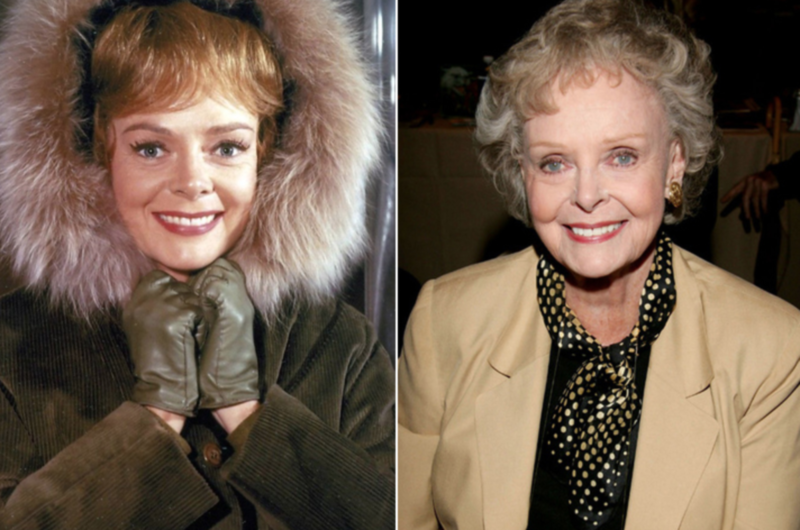 Between the ‘60s and ‘00s, you could hardly ever get June Lockhart off your TV. Not that you ever wanted to, of course. 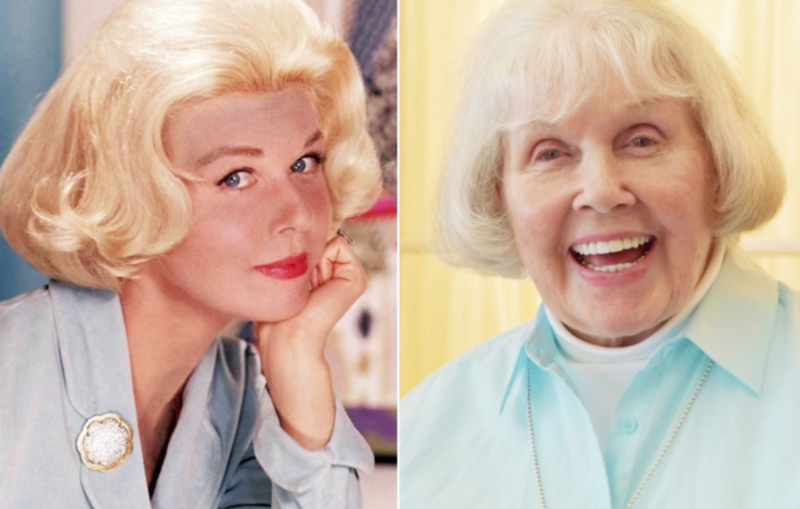 The actress appeared in a range of shows, including soap opera “Knots Landing,” sci-fi series “Babylon 5” and sitcom “Bewitched.” She’s best known for the lengthy role she had in family drama “Lassie,” as well as her regular appearances in sitcom “Petticoat Junction” and sci-fi show “Lost in Space.” With all those acting credits to her name, it’s no wonder she’s taking things a tad slower nowadays. Despite being a popular actress throughout the ‘30s and ‘40s, Marsha Hunt was blacklisted by Hollywood after her work against the House of Un-American Activities Committee. She spent most of the ‘50s struggling to find film work, but she stands by her actions to this very day. That’s what makes us admire Hunt even more. Not only is she an incredible actress, famed for roles in films like drama “Cry ‘Havoc’” and period adaptation “Pride and Prejudice,” but she’s also a firm believer in humanitarian rights. 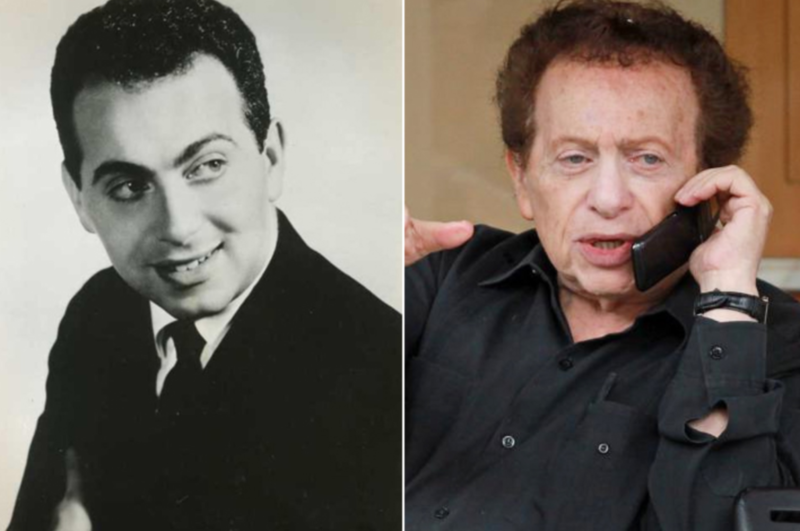 Jackie Mason is one of the funniest men in the world. That’s not just our opinion, but the opinion of thousands of people around the world. Mason’s humor can sometimes rub people up the wrong way – as is the case with many comedians – but his delivery speaks for itself. His one-man show in 1986 won a variety of awards, including an Emmy and a Tony, as well as a Grammy nomination. That’s more than we’ll ever win in our lifetime. In the early days of Disney, it took a lot of effort to create their popular animations. It’s still challenging now, but at least they have better technology. 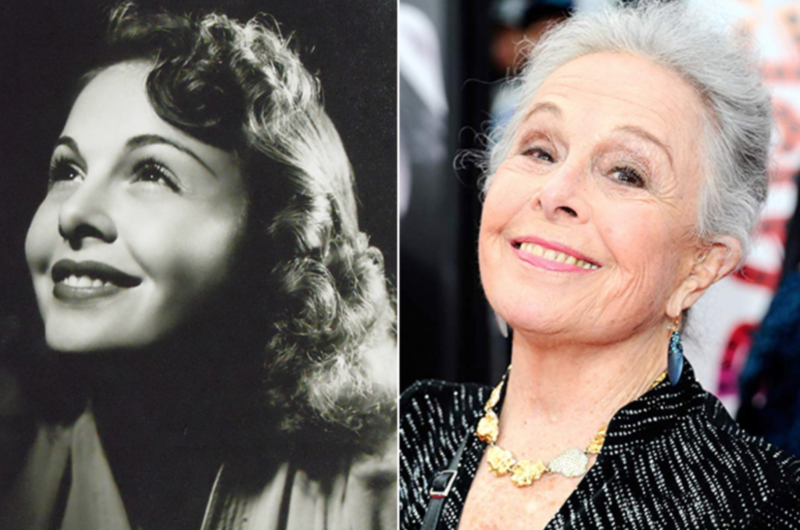 Back in the day, Marge Champion was regularly used as a model for the animators, helping them for films like “Pinocchio,” “Fantasia” and “Dumbo.” She also worked on “Snow White and the Seven Dwarfs,” although she wasn’t credited for that appearance. After working for Disney, Champion spent a lot of time teaching dance, even choreographing several numbers in TV and film. 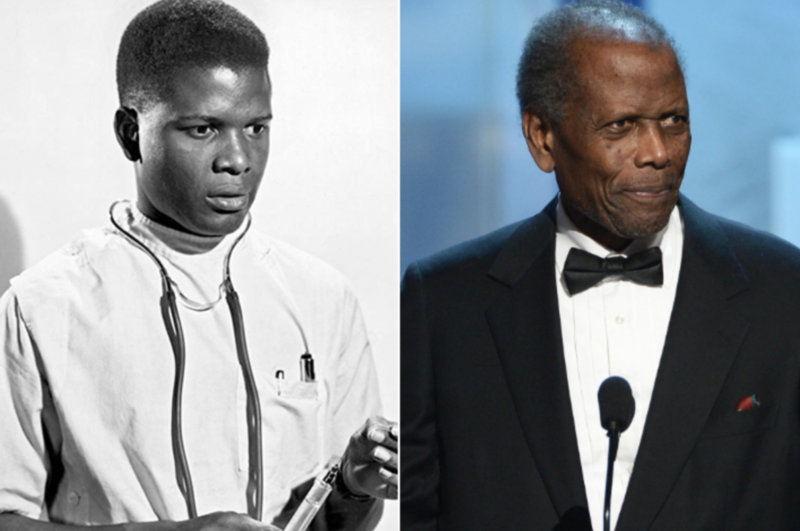 Among Sidney Poitier’s many accolades is the fact that he was the first ever black actor to win an Academy Award. As accomplishments go, that’s a huge one to make. It was thoroughly deserved though, after his starring role in drama “Lilies of the Field.” For that same film, Poitier received a Golden Globe award too, something that he’s since been nominated for multiple times. Although the actor hasn’t done much work on TV or film recently, he doesn’t have to. He’s already proved himself enough throughout his career. 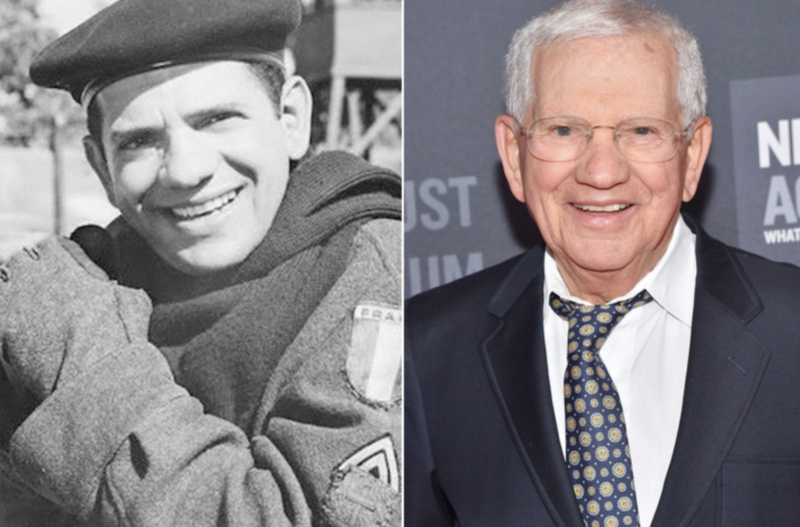 Robert Clary is best known to people as Corporal Louis LeBeau on the ‘60s sitcom “Hogan’s Heroes.” The role came following Clary’s imprisonment in a concentration camp during the second world war, something that was revisited in a way during the show. Before he’d been imprisoned, Clary had worked as a professional singer, and he returned to that job after being released. His songs became popular in both France and the U.S., and from there he grew to be as beloved as he is now. As an actress, Diana Serra Cary was most famous almost 100 years ago. 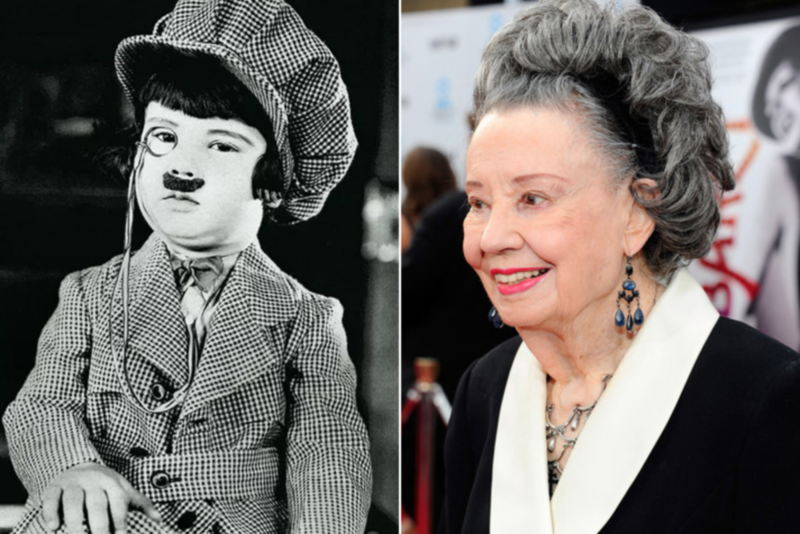 She was one of the biggest child stars of Hollywood’s silent era, racking up over 150 film credits in the space of a few years. It was a lot for Cary to deal with at the time, but it didn’t last forever. Eventually, she moved onto a new passion, which is how she started a second career as a writer. She’s authored several books, including a historical novel and her autobiography all about being a child star. Younger viewers might be more familiar with the film versions of “The Addams Family,” but in the ‘60s, this family was part of a horror comedy series with the same name. 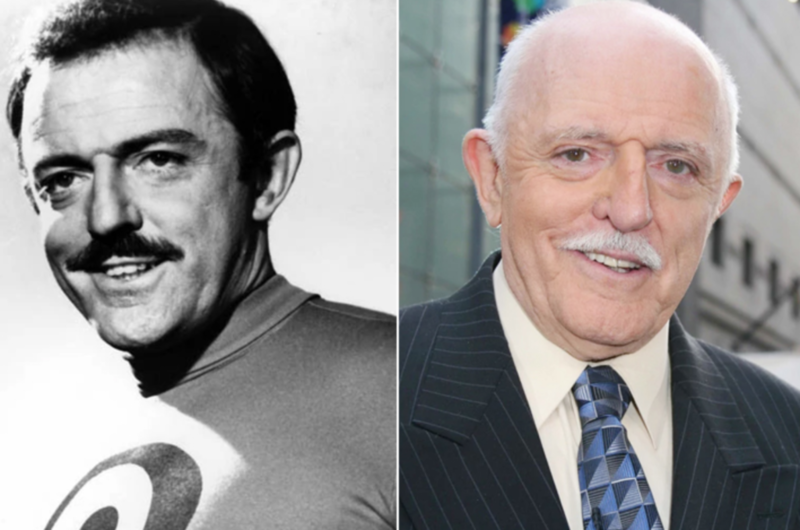 John Astin played Gomez, and from there, his career blossomed. He returned to the character in an animated series of “The Addams Family” in the ‘90s, as well as having roles in medical drama “St. Elsewhere,” comedy series “The Love Boat,” and sitcom “The Nanny.” He’s still acting, with an appearance in animated series “Justice League Action” last year. Caren Marsh Doll is one of the few people still alive who worked on the original version of musical fantasy film “The Wizard of Oz.” She played a dance stand-in for lead actress Judy Garland, which was a big job to have on her shoulders. Following “The Wizard of Oz,” Doll continued to work in the film industry for a few decades, but she’s always been more devoted to dancing. She now works as a dance therapy instructor in Palm Springs, proving she’s still got the moves at 99. 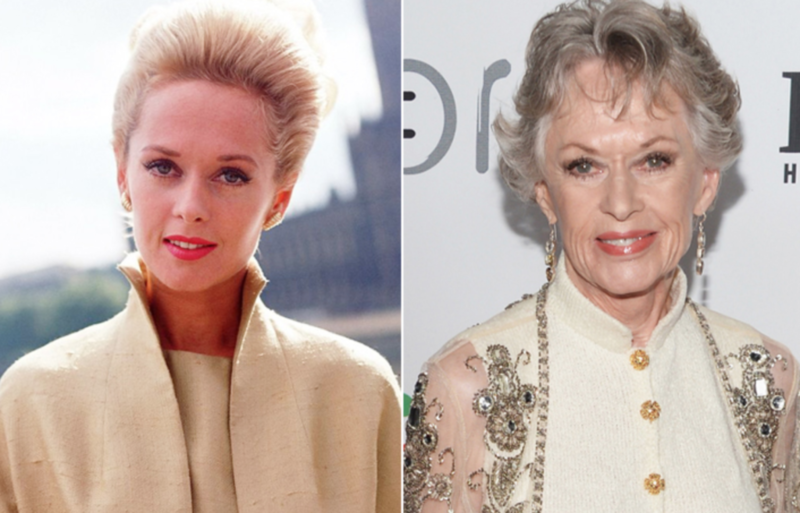 This actress and model might not be rocking out at the age of 88 years old, but she has been in the limelight for nearly seven decades so far. She was introduced to the legendary director Alfred Hitchcock, and from there, it was onwards and upwards. Over the years, Tippi has continued to appear in a whole host of films and TV shows, including the crime drama CSI, the comedy movie Free Samples, and the sitcom Cougar Town. Most recently, Tippi became the 2018 face of Gucci’s timepieces. Who else could still be leading the way of a career that has spanned over 70 years so far? 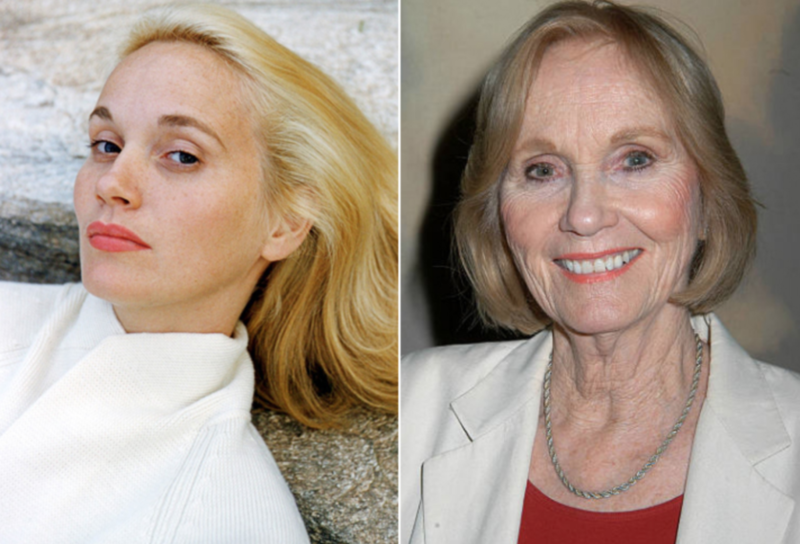 Eva Marie Saint, that’s who. The actress is most recognized for her time in the drama film On the Waterfront, and the thriller movie North by Northwest. Her many roles have seen Eva take home plenty of awards for her skills, and she still continues to star in plenty of productions. Recently, the star has appeared in the superhero movie Superman Returns, and the romantic film Winter’s Tale.